Freeze and Cream recently announced their brand new project - The Asylum. This new collaboration sees Freeze and Cream combine to deliver a series of events creating a brand new musical direction, set in a new location and bringing together an array of world-class electronic artists across the techno, house and electronic music spectrum. The inaugural event takes place on Saturday 4 April Bank Holiday at the old Newsham Park Hospital, an abandoned site in Liverpool which radiates with gothic atmosphere. Headlining the event is Music On’s Marco Carola, who leads the charge for a weekend spanning 16 hours across two shows, all with one ticket. For part one of the opening show, which kicks off at 1pm, The Asylum becomes the backdrop to a mini festival centred on the site’s open air main courtyard, then the party continues at Nation later that night. Founded as an orphanage in 1874, The Asylum was later converted for use as a hospital specialising in psychiatric illness, and many of the wards remain untouched since its closure in the 1990s. It looms forebodingly over Newsham Park and contains a labyrinth of dark corridors, dormitories and possibly haunted wards. 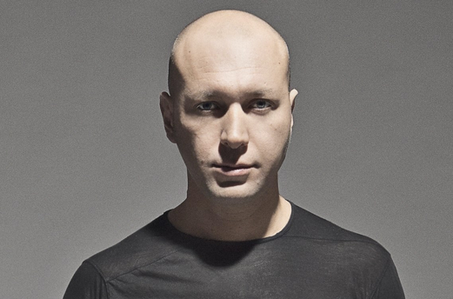 Headliner Marco Carola’s Music On parties and record label have become synonymous with cutting-edge music, delivered by a popular DJ/producer in the underground scene. Look out for more acts to be announced.